This blog aims at giving you a piece of information about a unique event the region has ever witnessed i.e. introductory Mass wedding of the elderly people irrespective of the age, caste, creed and religion. 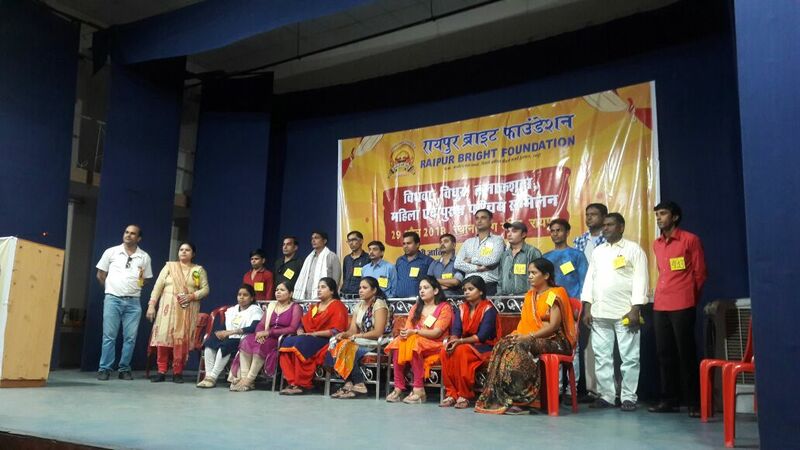 The ceremony organized by a Raipur based NGO called Bright foundation’s efforts is an answer to those who were leading their lives in solitude. They include widows, widowers and the elder citizen craving for the life-partner and also those who lost their spouses for some reason or the other. The agriculture minister of the state Mr Brij Mohan Agrawal encouraged such couples moving ahead of life fighting against heavy odds. Agriculture Minister felicitating the members of the NGOs. It was mainly organized for those who lost their spouses and wanted to lead a life with a partner. 478 couples from all sects or religions took part in the ceremony and the NGO is all set to make required necessary arrangements for the event free of cost in Raipur, the capital city of Chhattisgarh. During the ceremony, many couples broke down describing the challenges they had to face after their spouse had left them. They express their desire to fill the void that was created in the life. To make this event possible, the NGO launched a campaign urging people to join hands in the mega event and it was slated on April 29 at Rang Mandir in Raipur. It was done through various leading newspapers and social media. The event gained popularity very soon as 159 women and 319 men registered their names and 72 people were counselled for the wedding. Even elderly people who are getting on for the 50s also registered their names for the event. Let’s wish the best of luck for all the people taking part in the event especially members of the NGOs in Jagdapur. 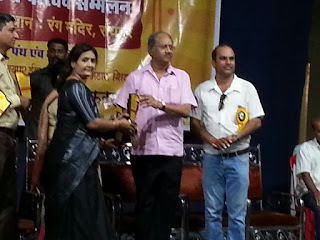 Hats off to the founder Mr Pradeep Shitoot and Mr Madhav Yadav of “Bright Foundation” for this noble deed! "Nursing; One of the Promising Career."